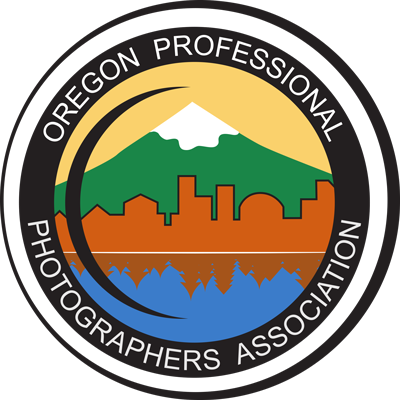 In order to provide a forum for our members and interested non-members, the Oregon Professional Photographers Association maintains two public* Facebook groups and one Facebook page. The OPPA Announcements/Discussion group is for events, announcements, and general discussion around professional photography. The OPPA Image Competition group is for discussion about formal image competition and image prep for competition. Photography events where attendees pay to attend (workshops, seminars, webinars, classes, etc) may not be promoted unless previously approved by the OPPA board or OPPA Education Committee. All discussion should be constructive – while healthy disagreement can occur when discussing photography or industry topics, posts or comments that “flame” or attack another individual will not be tolerated. Sharing images for the purpose of constructive critique is welcome (and encouraged) in the Image Competition group. Sharing images solely for the purpose of sharing images (without any context, relevant discussion, etc.) is considered off-topic – there are many other Facebook groups for image sharing; our groups are for the discussion and advancement of professional photography or for constructive critique. Advertising one’s own business, workshops, or other ventures is not permitted on the OPPA groups. We do not allow “for sale” type posts from folks who are not current members of OPPA (the organization… not just the Facebook group). Current OPPA members may post an occasional item for sale, although the focus of this group is not for gear sales. If you have a question about these guidelines please contact, Lisa Dillon, OPPA President or Rekha Varghese, OPPA Image Competition Director. * while we approve new members and occasionally moderate posts, these are public groups; all posts and events are visible to group members.